We help families in Norristown, Pennsylvania plan for a better future. Schedule your free consultation with our Norristown attorney to learn how we can help you set up a living trust, will, and other estate planning necessities. Norristown residents must protect their families with an estate plan. 95% of adults living in Norristown, Pennsylvania have an “estate.” Many individuals think that estate planning is only for the ultra rich. The truth is that if you own a home in Norristown or have investment accounts, you need an estate plan. Your plan will help you protect your assets in the event of death or disability, and leave a lasting legacy for your children. With an estate plan, you will have control of your future and ensure that your family will thrive even when you’re no longer around. Also, you will help your loved ones avoid the costly and time-consuming process of probate administration in Norristown. Call our experienced estate planning attorney in Norristown for a free estate consultation. Frabizzio Law LLC helps individuals and families of all ages and economic backgrounds with estate planning. Our Norristown attorney, Joseph N. Frabizzio, helps residents in Norristown create estate plans that best fit their needs and wishes. We never use a once-size-fits-all approach. We help clients prepare wills, revocable living trusts, durable power of attorneys, advance healthcare directives, and other estate planning needs. 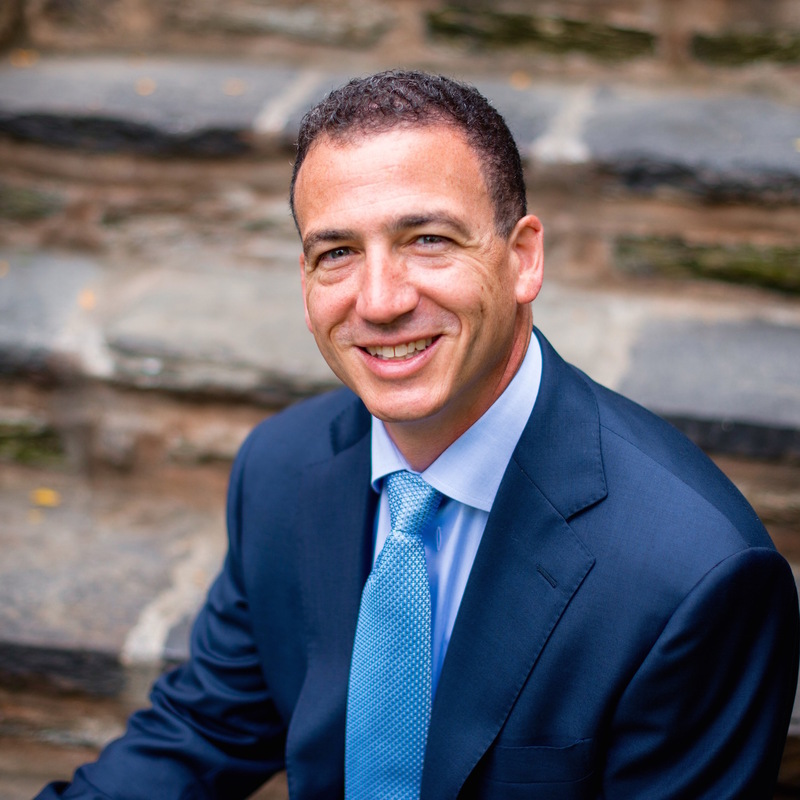 Schedule your free consultation so Norristown attorney Joe Frabizzio can answer your questions and help you create a customized estate plan to protect you and your family. Most people in Norristown, Pennsylvania think that estate planning is only for the wealthy and retired folks. In truth, everyone in Norristown, irrespective of his/her wealth and age, can benefit from estate planning. In fact, it is mostly needed by families who have a modest wealth since such families need every dollar saved by the breadwinner once he or she is no more. An estate plan will determine how your assets are taken care of and distributed after your death. This allows you to provide for your family even after you have departed. This read offers information about the benefits of estate planning. An estate plan is the best way to ensure that your surviving spouse would continue to take care of your family in Norristown once you depart. If you and your spouse both die in the process, the estate plan will have an appropriate guardian take care of your minor children until they reach adult age. The plan will outline where your assets go after you have left your loved ones. 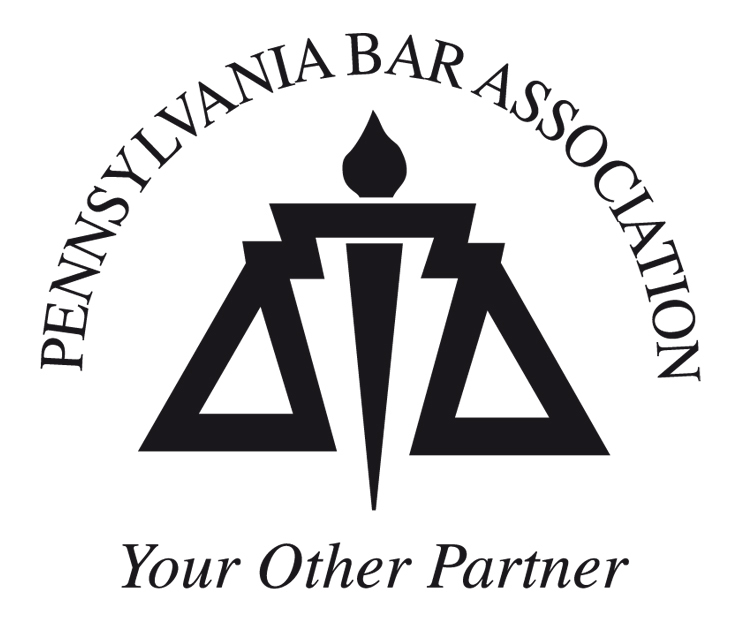 It will leave no question to be resolved in Pennsylvania courts which could lead to family discord following your death. That’s why it is important that you plan your estate properly in Norristown, no matter your age or amount of assets. It will give peace of mind to your immediate family once you depart. A proper estate plan in Norristown will minimize the expenses and taxes associated with transferring your assets to your immediate family. Most Norristown families face difficulties when it comes to planning the funeral of their loved one. But a proper estate plan can be the best answer to this predicament. You can outline how you need your funeral to be arranged and allocate funds for it when you execute the estate plan. If you have been supporting a charity while living, an estate plan will help you continue with the good cause even after you depart. On the other hand, life is quite unpredictable. Mental and physical disabilities can happen at any time. A good estate plan Norristown could outline your wishes if you were to face such unfortunate incidents. It will also outline who makes the medical decisions on your behalf under such circumstances. These are some of the most important benefits of a good estate plan. You should consult an experienced Norristown estate planning attorney when you decide to execute your plan. A good Norristown attorney is the best person to advise you on how you should plan your estate without any issues arising from it. With a host of attorneys on the market, how are you going to pick the right one? You should do some research before selecting the best estate planning attorney on the market. It will help save your time and effort in the long run. Estate planning is not only for the wealthy and retired in Norristown. Irrespective of your assets or age, you should plan your estate so that your loved ones will have peace of mind once you depart. Contact Joe Frabizzio today to learn how he can help you and your family in Norristown. Read More About "Norristown Estate Planning Attorney"
Do you want to create or update a will? Do you need help creating a living trust to avoid probate? Do you have questions about guardianship, estate taxes, protection from creditors, distribution or management of assets, or the validity of a will? If your answer to these questions is “Yes”, you need to hire a specialized Norristown estate planning attorney. A lawyer who specializes in probate and estate planning can help ensure a reliable management and smooth transition of your assets and estate going forward. It is important to understand that estate planning is serious business and you need to hire an experienced lawyer to help you make the right decision. An expert lawyer will work attentively to ensure your goals are met and your wishes are fulfilled as desired. At Frabizzio Law LLC, our Norristown estate planning attorney has attained a high-degree of professional achievement and peer recognition in the area of probate and estate planning. Committed to client satisfaction, we always advise our clients to make decisions that guarantee complete conviction. Making good, practical plans for your future is a lot easier than you think. When those plans include the ones you love, there’s not much scope for any mistake. Power of Attorney is a legal document that provides your beneficiary the right to act on your behalf in case you’re not able to make decisions on your own behalf. These decisions may be about your financial affairs or about your health care. Our Norristown estate planning attorney can help you plan for your future with a power of attorney; you must discuss your decision with an individual you want to entitle as your estate planning lawyer. You should also consider creating a Living Will which includes your directives about what you want to occur in case you become ill and won’t be able to communicate your desires about treatment and dealings. At Frabizzio Law LLC, we always strive to recommend the best ways to minimize your tax burden so your heirs don’t get any unexpected pains. Contact our Norristown estate planning attorney today to discuss about our creative and flexible ways to help plan your estate and put your hard earned assets in the hands of your loved ones.